Vatican City, Sep 3, 2017 / 04:16 pm (CNA/EWTN News).- Pope Francis’ upcoming visit to the South American country of Colombia Sept. 6-11 isn’t a political statement a Vatican official said, but about the renewal of the Catholic faith of Colombians in order that violence may be combatted at its root. “But I say immediately, to see the Pope’s visit as centering on the process of the peace accords is a mistake,” said Guzmán Carriquiry, vice president of the Pontifical Commission for Latin America. “The Pope certainly goes in order to recall this Christianity of Colombia… that he can start a movement for tackling, from the bottom, these problems at the very source,” he said. A professor and vice president of the Pontifical Commission for Latin America since May 2014, Carriquiry spoke to journalists after a briefing on the Pope’s schedule for Colombia Sept. 1. 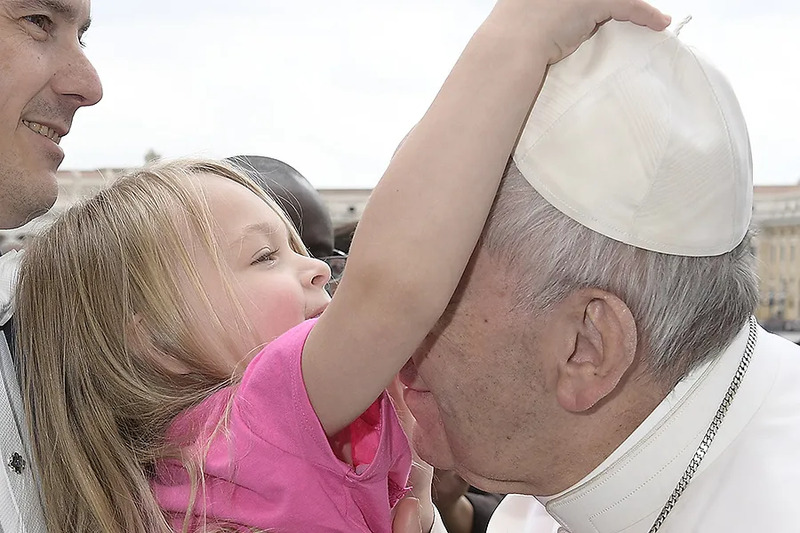 The Pope’s trip, which will include the cities of Bogotá, Villavicencio, Medellín, and Cartagena, marks the third time Francis has visited his native South America since becoming Pope. On Sept. 8, in Villavicencio, a large prayer meeting for National Reconciliation will take place, at the end of which there will be a presentation from people who have been victims of violence during the country’s prolonged civil war. 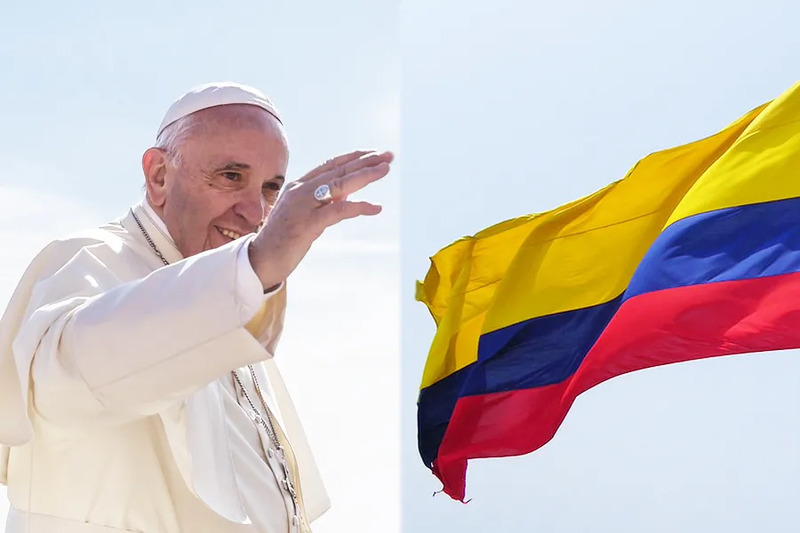 Pope Francis’ visit comes about one year after a peace accord between the Colombian government and the country’s largest rebel group, Revolutionary Armed Forces of Colombia (FARC), was finally reached in August 2016. Following its rejection in an Oct. 2 referendum, a revised agreement was signed Nov. 24 and approved by Colombia’s Congress on Nov. 30, this time bypassing a popular vote. There is a “deep desire in the hearts of all Colombians to have peace. 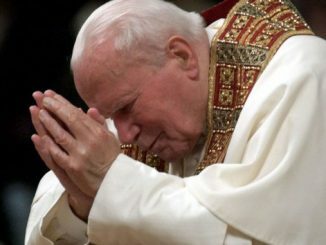 The Pope certainly comes to encourage this deep desire,” he said. But ultimately what the country needs is a “grand movement of regeneration and spirituality and reconciliation in Colombian society,” he noted.